TheVerce is back with a high powered hybrid mixtape. This mixtape showcases TheVerce’s versatility mixing sound lights and energy. This is a perfect blend of EDM and hiphop. Live interviews and a guest appearance by Uncle Snoop Dogg makes this mixtape a must hear. 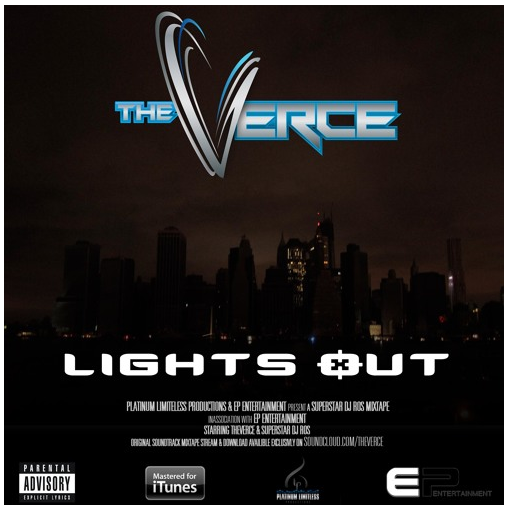 TheVerce leads the revolution to push hip hops boundaries and create a new sound. Prepare to open your mind and take flight to another galaxy. Visit TheVerce.com for more music and tour dates.